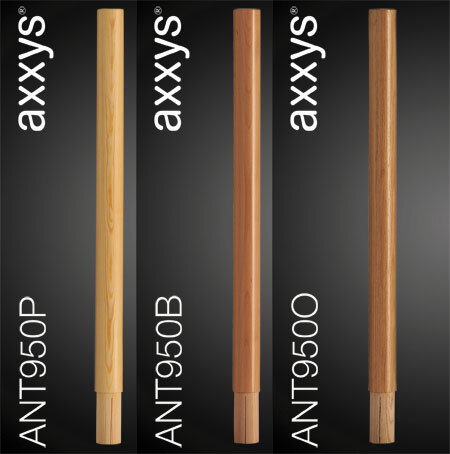 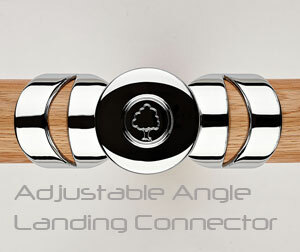 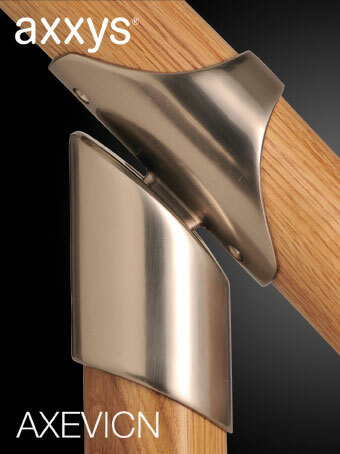 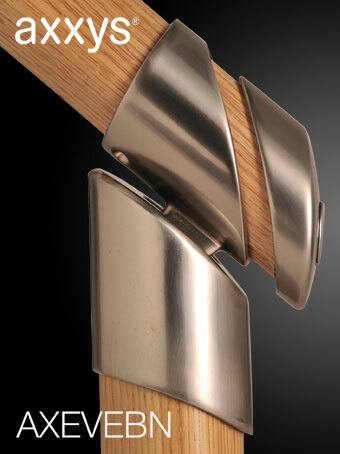 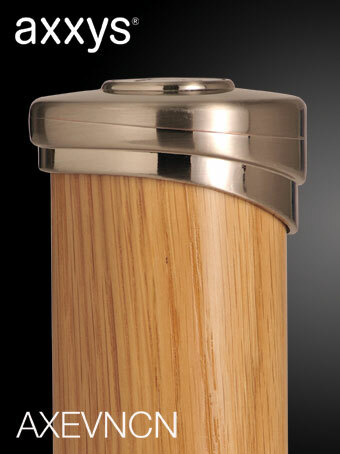 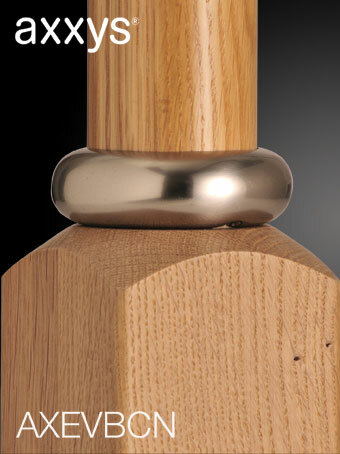 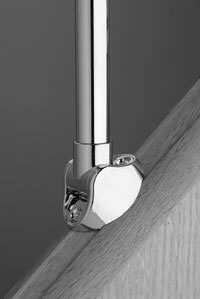 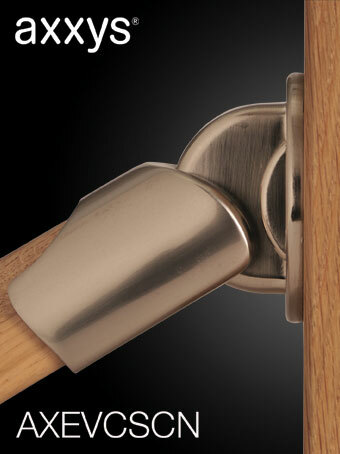 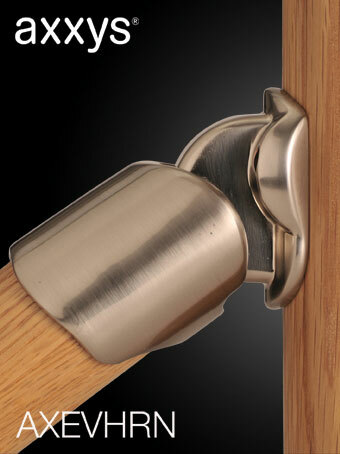 Axxys Brushed satin Nickel Universal handrail connector. 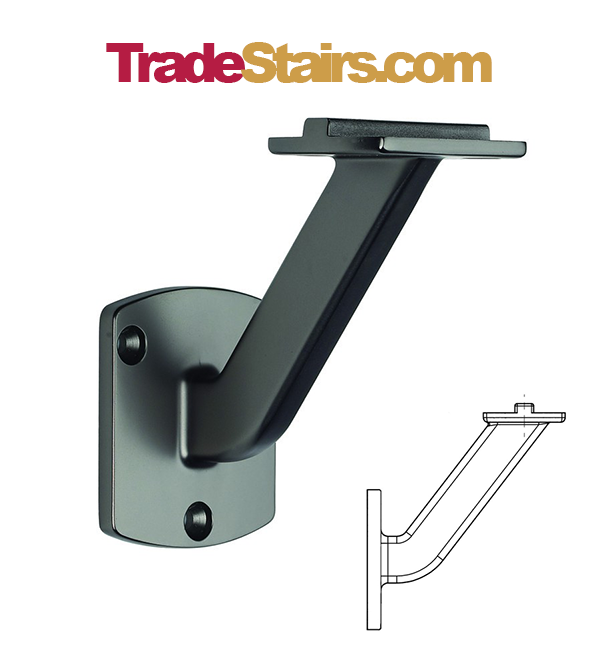 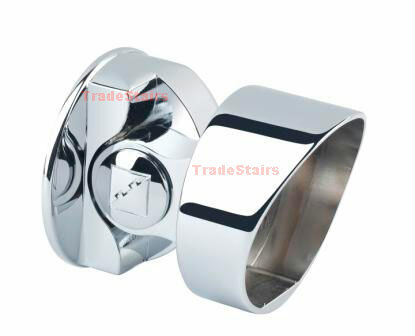 Axxys Brushed satin nickel Tube Spindle Brackets per Pair. 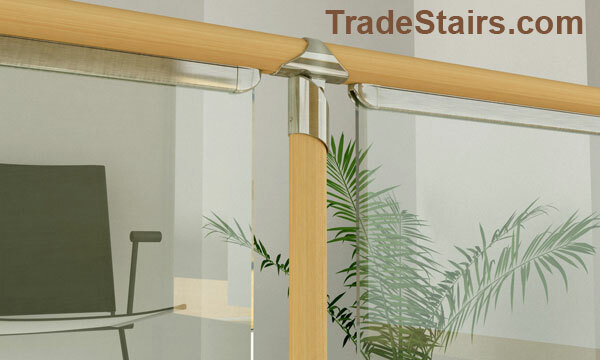 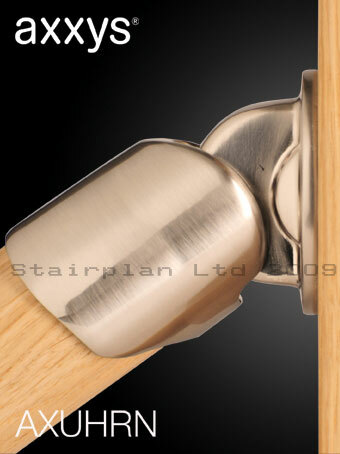 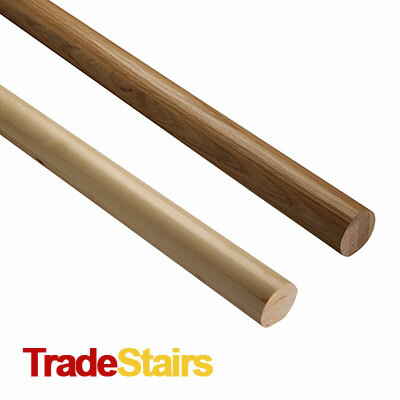 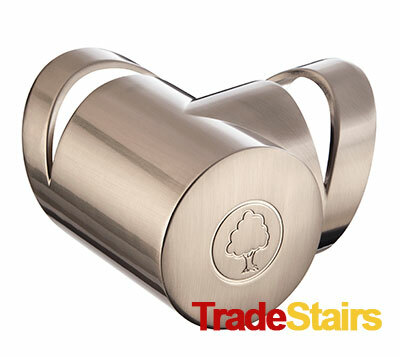 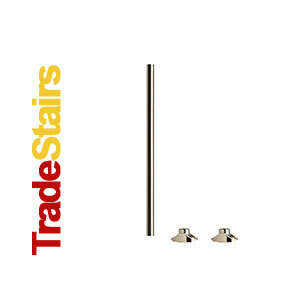 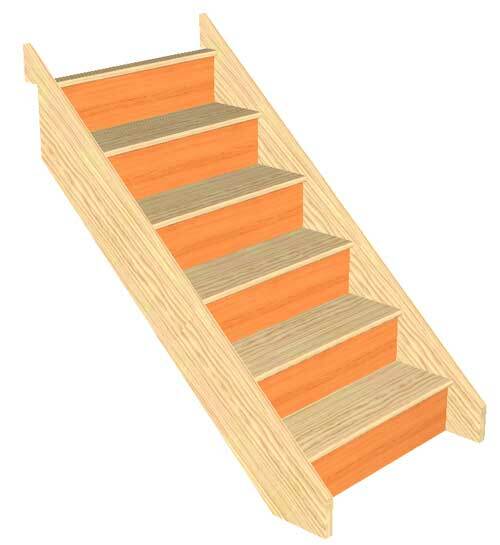 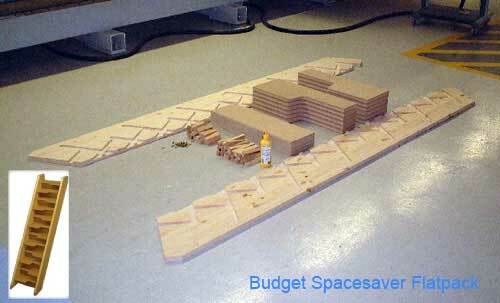 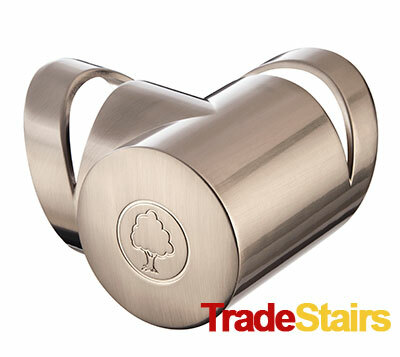 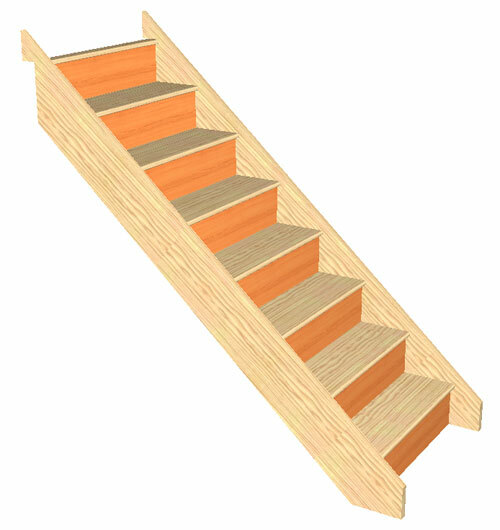 These are for use with the Metal Tube spindles, for use on landing and raking balustrades. 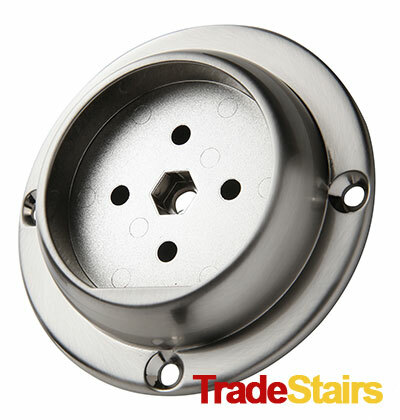 Axxys Satin Nickel Rake Spindle . 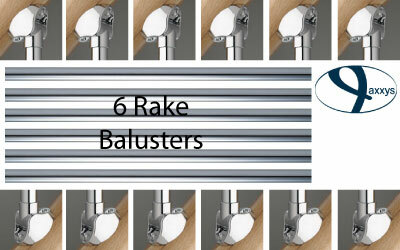 6 Axxys Satin Nickel Rake Spindles complete with 12 Brackets . 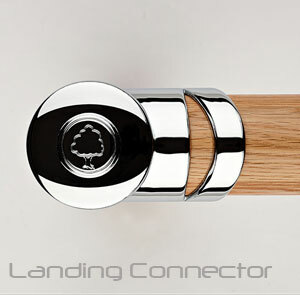 Axxys Satin Nickel Landing Spindle . 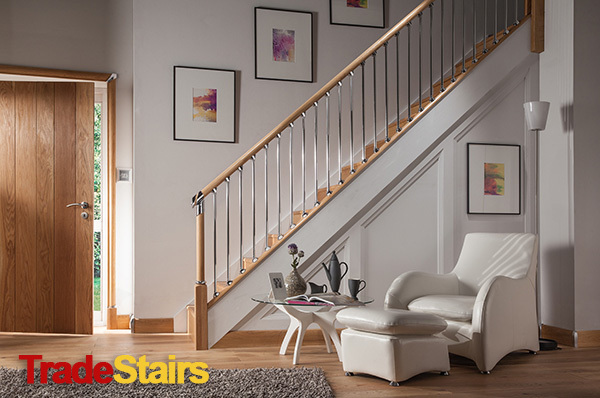 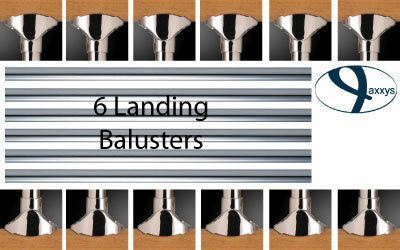 6 Axxys Satin Nickel Landing Spindles complete with 12 Brackets .